Low-resistance clearomizers and atomizers can allow your eGo e-cigarette to produce fuller, warmer vapour clouds. Learn more now. 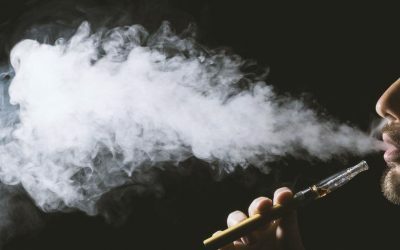 Improve the vapour production of your eGo e-cigarette and have a more satisfying vaping experience with these simple tips. Throat hit is the key to having a satisfying vaping experience that makes you forget your cigarette cravings. 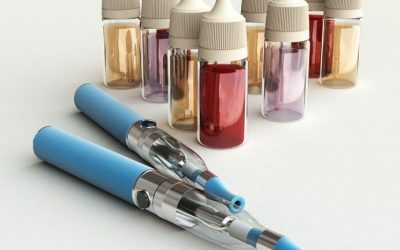 Get the most from your e-cigarette now. 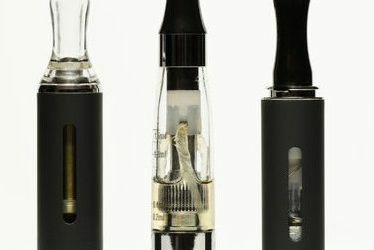 Clearomizers are disposable and easy to use, but a tank is cheaper over time and may provide a better vaping experience. Compare clearomizers vs. tanks now. 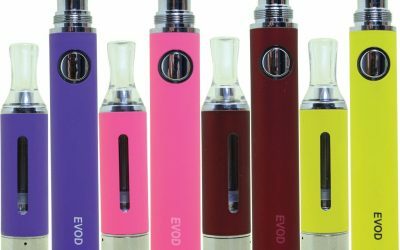 Comparing eGo vs. EVOD e-cigarettes, you’ll find that they differ in some key ways. 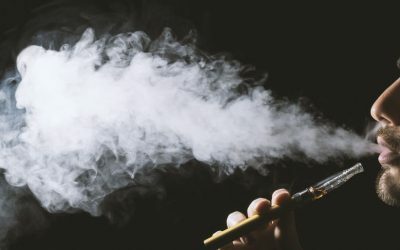 Learn how to buy the e-cigarette that fits your needs. Increase atomizer coil life and fight off nasty coil gunk with these 4 simple, actionable tips. Learn how to charge your eGo e-cigarette battery safely with this simple, straightforward guide. 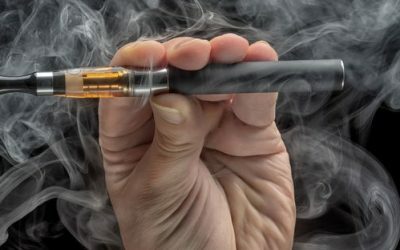 Should I Use My eGo E-Cigarette With PG or VG E-Liquids? Your eGo e-cigarette works with a wide variety of PG/VG e-liquid mixes. 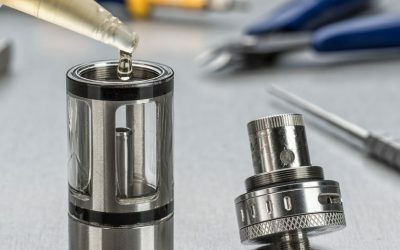 Learn which PG/VG ratio will work best with your vaping device. 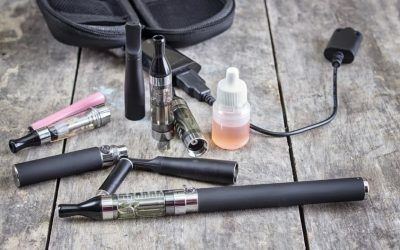 What Nicotine Strength Should I Use in My eGo E-Cigarette? 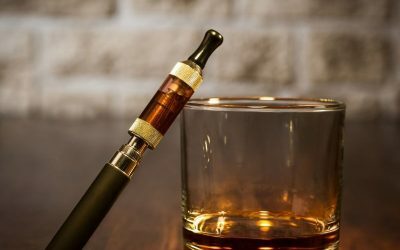 Choosing the right e-liquid nicotine strength is one of the most important parts of having a great vaping experience with your eGo e-cigarette. Learn how. The eGo e-cigarette is the best e-cigarette for beginners. 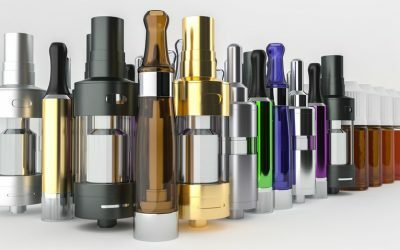 Read this straightforward guide to learn why the eGo should be your first vaping device.